Phillip W. Byrd, Director General of the American Importers Association (AIA), will visit Viet Nam in November to study the market here and foster business links between Vietnamese producers and his association’s members. Mr. Byrd will have meetings with local authorities and enterprises in and outside Ho Chi Minh City, make speeches, and attend the opening of the 2006 APEC Viet Nam Fair. AIA will provide updated information about the U.S. market and other issues of importance to Vietnamese producers hoping to sell to the U.S. such as modern marketing methods, direct marketing and online selling. Mr. Byrd will provide Vietnamese companies with information on 14,000 leading U.S. importers and also draw up a list of Vietnamese exporters who might be of interest to U.S. importers. His trip is seen as a manifestation of the interest in promoting Viet Nam-U.S. trade relations, seeking a common voice and supporting the two countries’ importers and exporters for when Viet Nam becomes a member of the World Trade Organization. The United States is the world’s biggest importer, and Viet Nam’s most important export market. Last year Viet Nam’s exports stateside were worth more than US$6.5 billion, or 20 per cent of Viet Nam’s total export revenue, and comprised mainly seafood, clothing, fabric and furniture. 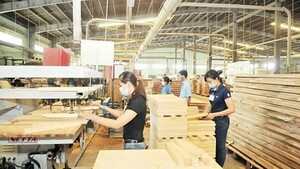 Viet Nam confirms that the U.S. will remain its most important export market in the 2006-2010 period. AIA is U.S. importers’ biggest trade and economic organization. 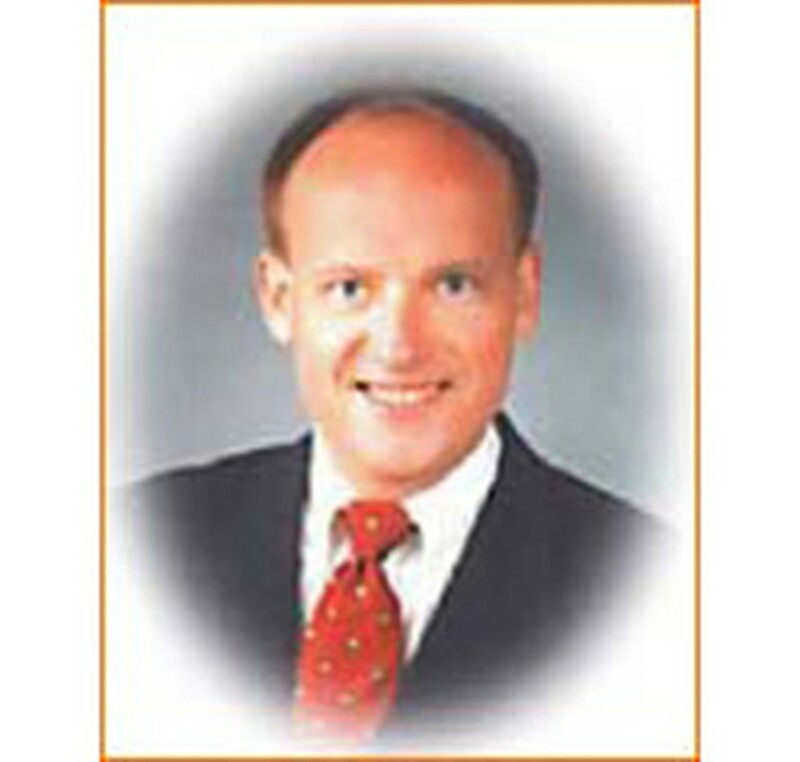 It helps U.S. importers find exporters in the world and supports exporters in marketing and other ways.